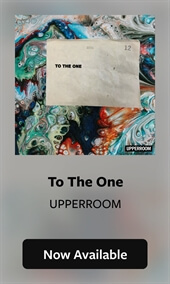 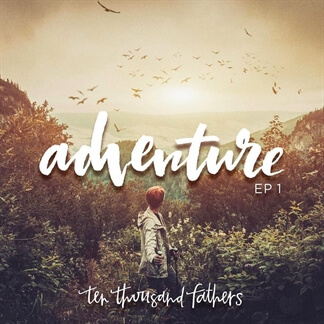 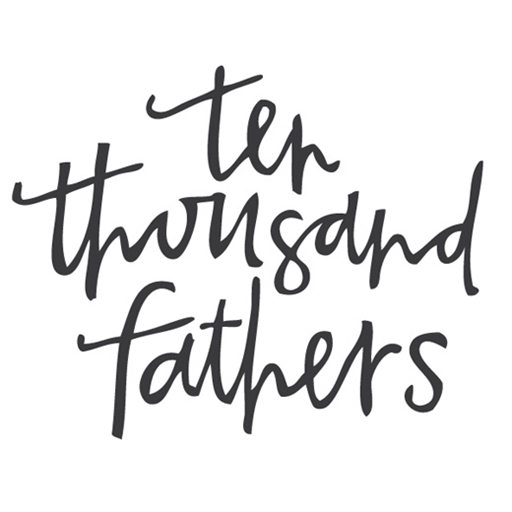 The creative team from Atlanta-based worship school 10,000 Fathers has released the second of their 3-EP Adventure Project. 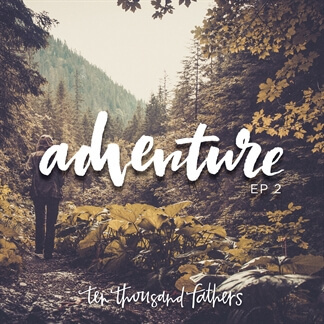 This new release, Adventure, EP 2, introduces 5 new songs that their community has been recording and releasing over the last few years and reflect a heart of adventure that comes in walking with Jesus. 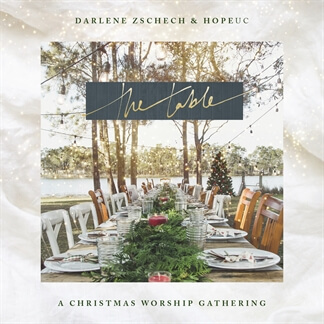 "These songs are humble expressions of our worship and what we believe to be another step in the adventure for the church and communities world wide," the team writes. 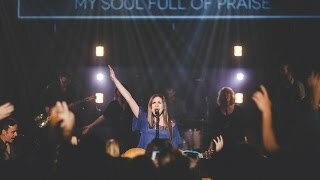 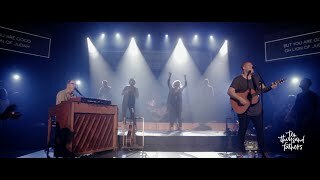 They share that they hope that their songs of worship and the greater story of the Gospel would transcend beyond their reach and bless people and churches from all nations.